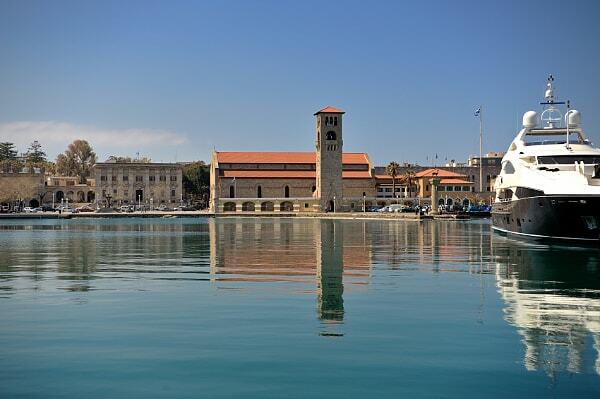 Navigo yacht agency was Founded in 2007 by Nicolas Pavlis (Yacht agent Licence -65- Issued by Rhodes Central Port authority) and operates in Rhodes Mandraki Marina, Kolona Emborikos Harbour and the New Marina of Rhodes. We take care of captains and boat needs, plus all formalities and crew needs. 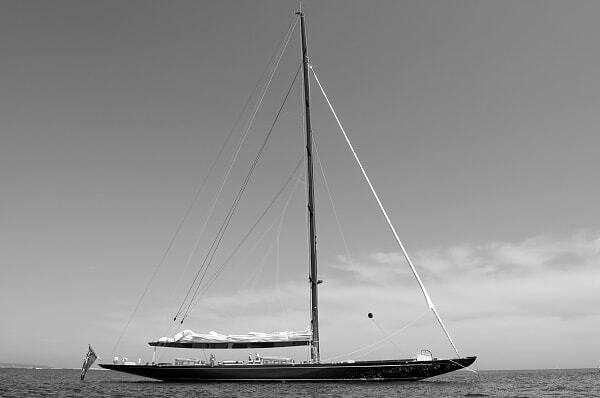 Over the years Navigo Yacht Agency has developed close working relationships with many of the finest Yachts to visit Rhodes and are always very pleased to welcome back our old friends. Reliable sunshine is virtually guaranteed during the season between early May and late October, with temperatures ranging from the low 70’s in early and late season up to the high 80’s or even low 90’s in late June through August. Winds are predictable with moderate winds (Force 3-4) from the NW. Direct road transfer to Marina or Kolona harbour in approximately 40 minutes. 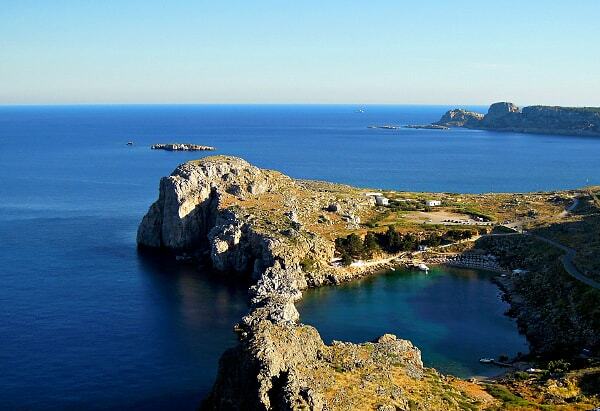 Rhodes Marina was the main harbour of Rhodes for almost 2,500 years. Two statues of deer (a Rhodian symbol of strength and wealth) stand on columns on either side of the entrance, where it is believed that the Colossus of Rhodes once stood. Rhodes Marina still remains very active, with lots of sailboats and private yachts. Watch our video.